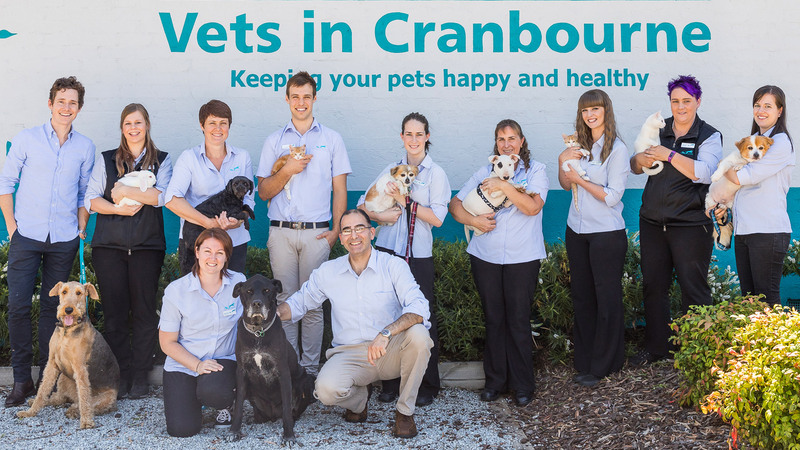 Vets in Cranbourne is committed to helping your pet live their best possible life by providing them with access to state of the art veterinary facilities and care. 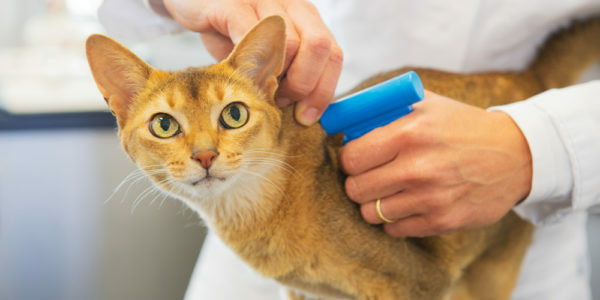 At Vets in Cranbourne, we believe that in animal medicine, the health and welfare of the animal should be put before everything else; we’ve built our clinic around this philosophy. To provide care and support to our patients at every stage of life, our Cranbourne clinic is fitted out with an extensive range of diagnostic and treatment facilities. 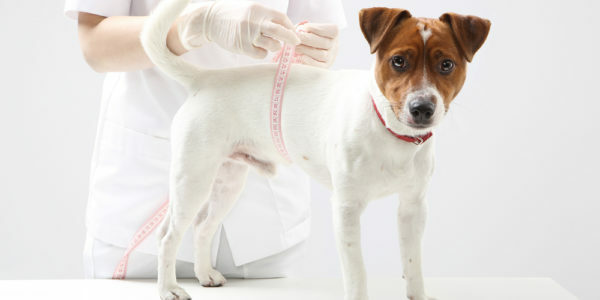 By centralising treatment, we can provide a quick and accurate diagnosis, and equally prompt and effective treatment solutions resulting in a better prognosis, and less red tape. 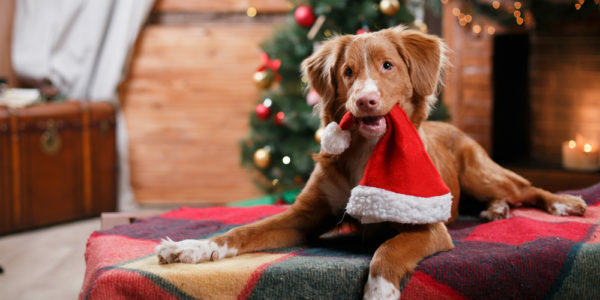 Our clinic is community minded and dedicated to providing our clients and patients from Cranbourne and the wider Casey area with ongoing support and advice on all aspects of animal care and wellbeing.